The Blue Choir are a band from Dublin. Formed in 2010 the band released an EP titled Get Ready For War. The band toured until 2011 after which they took a year hiatus from gigging, writing and recording. In December 2012 they announced their comeback with a track called Human Heart. 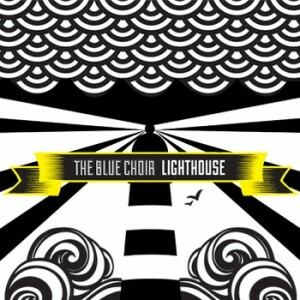 In late 2013 the band shacked up with producer and musician Gavin Glass and recorded Lighthouse EP. Lighthouse EP has just been released and is a name your price download.